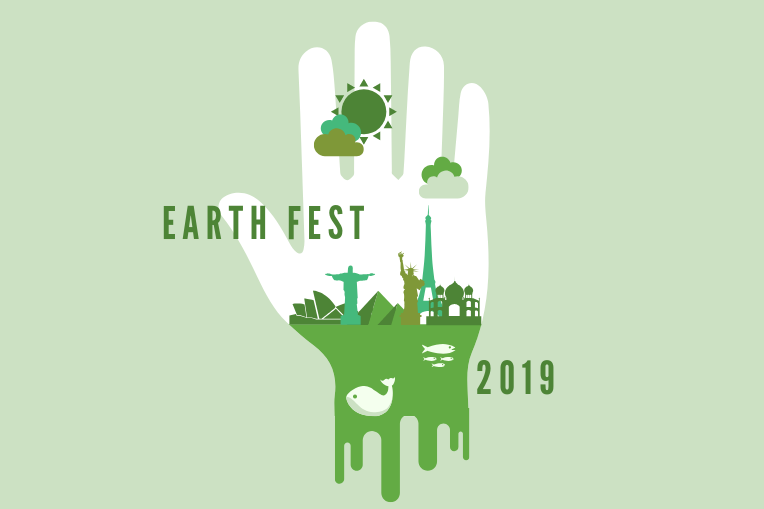 EarthFest is an annual Earth Day Festival designed to engage the student body in the importance of a variety of environmental issues. This year's theme is "Cultural Environmentalism", a theme designed to introduce Duke's campus to the connection between various countries, cultures and nature whether that be with environmental justice issues, environmental and natural spirituality and tradition, etc. We feel that people will feel better connected to nature if they understand the relationship our planet has to people all around the world. Come out for free food, Locopops, T-shirt printing, Dancakes, button making, Performances and cultural tabling groups, Henna, succulent planting, and much more! !